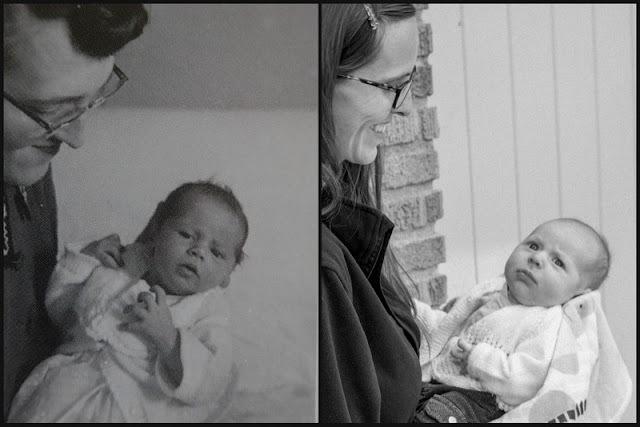 On the left is my grandma holding my mom and on the right is me holding Alexander, approximately sixty years later. I think I know where he gets his worried look from. I've been watching Call the Midwife again and I like to think it gives me a glimpse of what life was like when my grandma was busy having babies. It's fun to see how much has changed and how much is still the same. You know, with as much accuracy as a television show can offer. 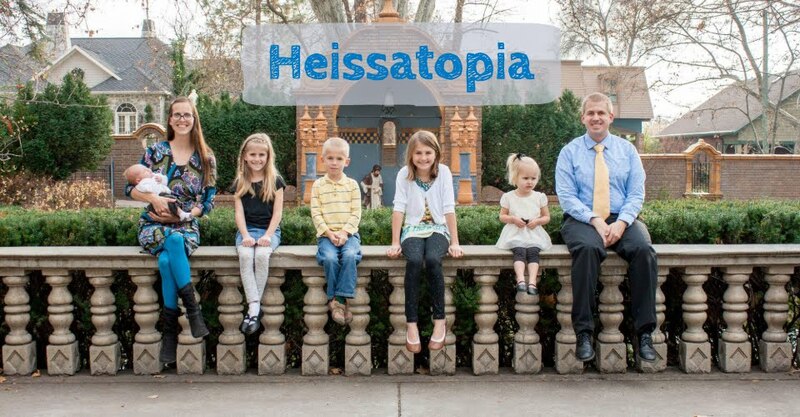 One thing I know for certain: our family still makes beautiful babies! Cute idea! How old was your grandma here? And is your mom her first child or what? I was born 4 months before my mom turned 30. I was her last baby of four.